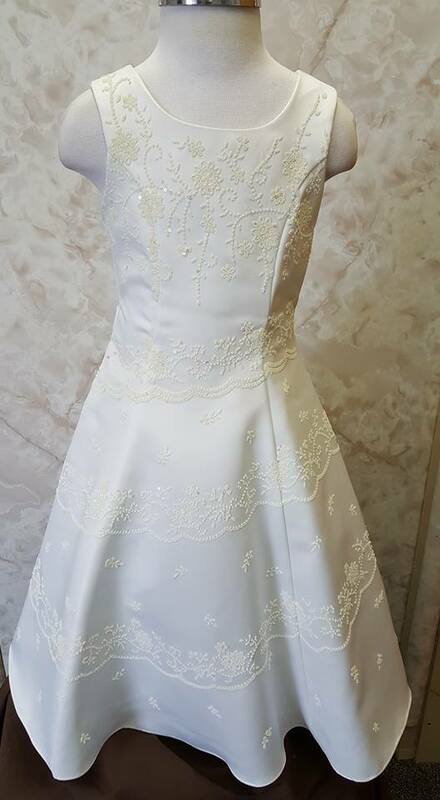 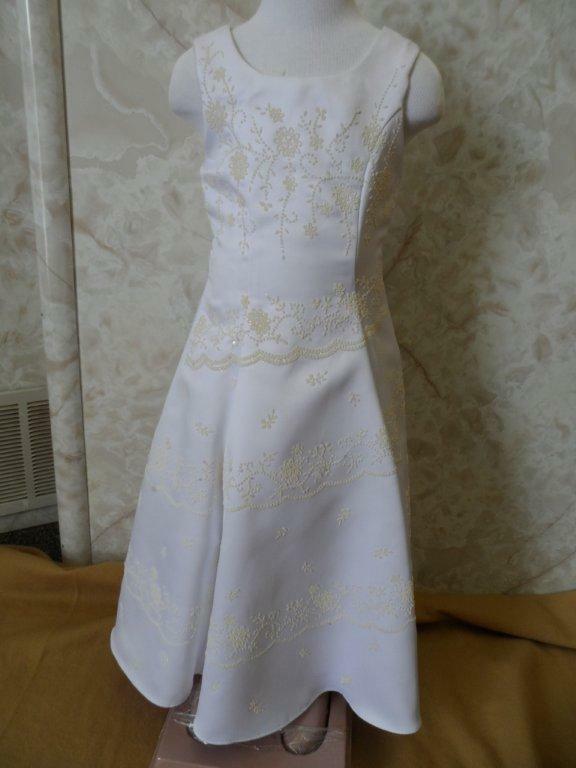 Cheap ivory flower girl dresses. 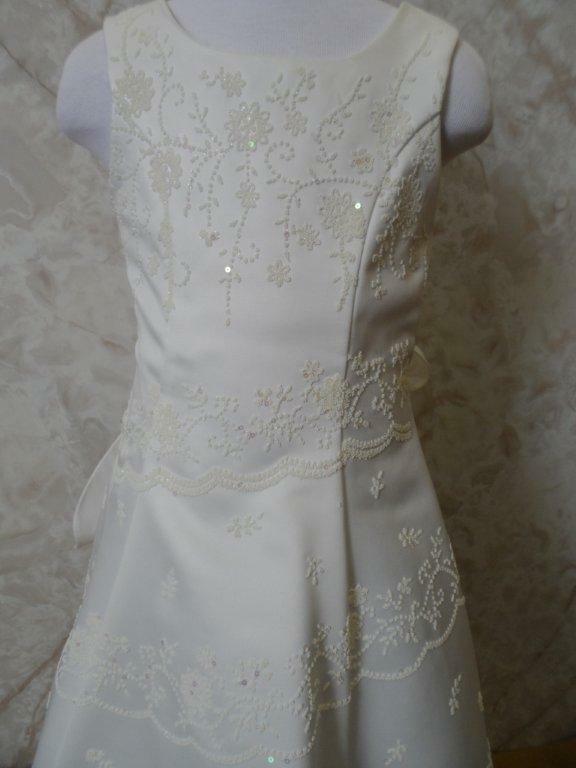 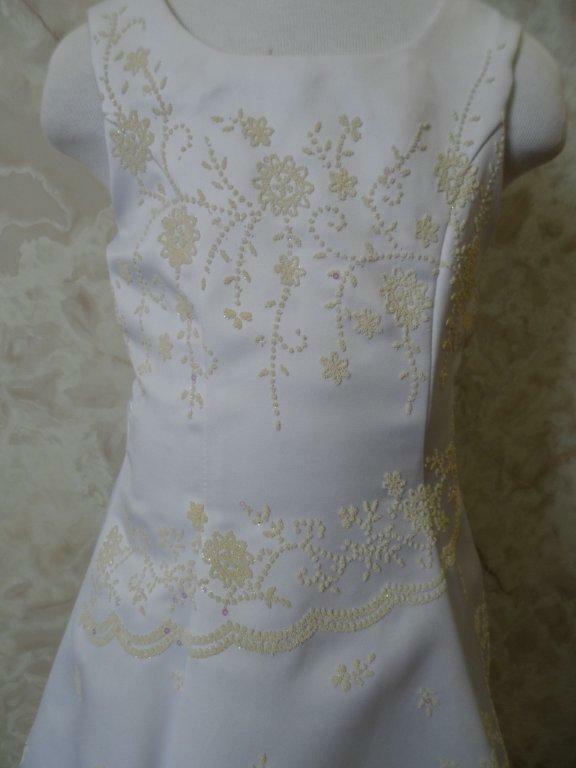 Child size 2 sleeveless beaded embroidery flower girl dress sale $40.00. 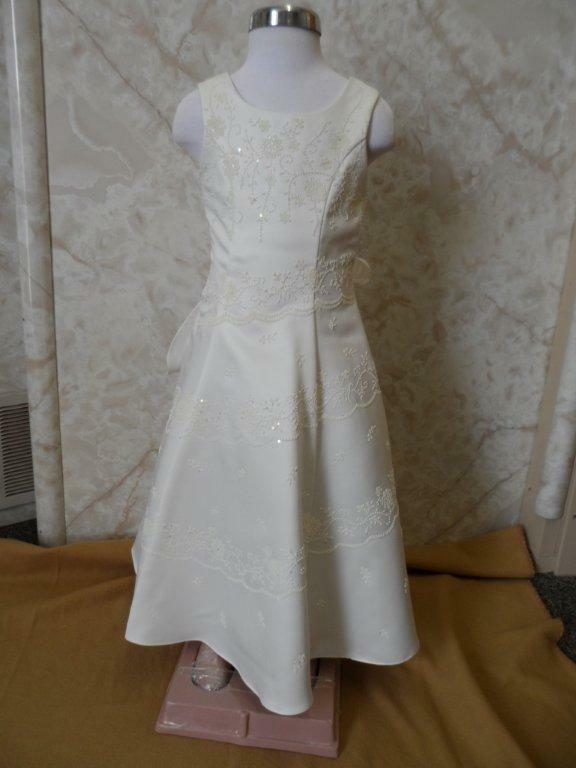 If you're looking for a discount flower girl dress or holiday gown, take a look at our Clearance selections.